Twisted Extracts Sample Package. Includes Twisted Extracts full line up. 800 mg of THC + 400 mg of CBD. 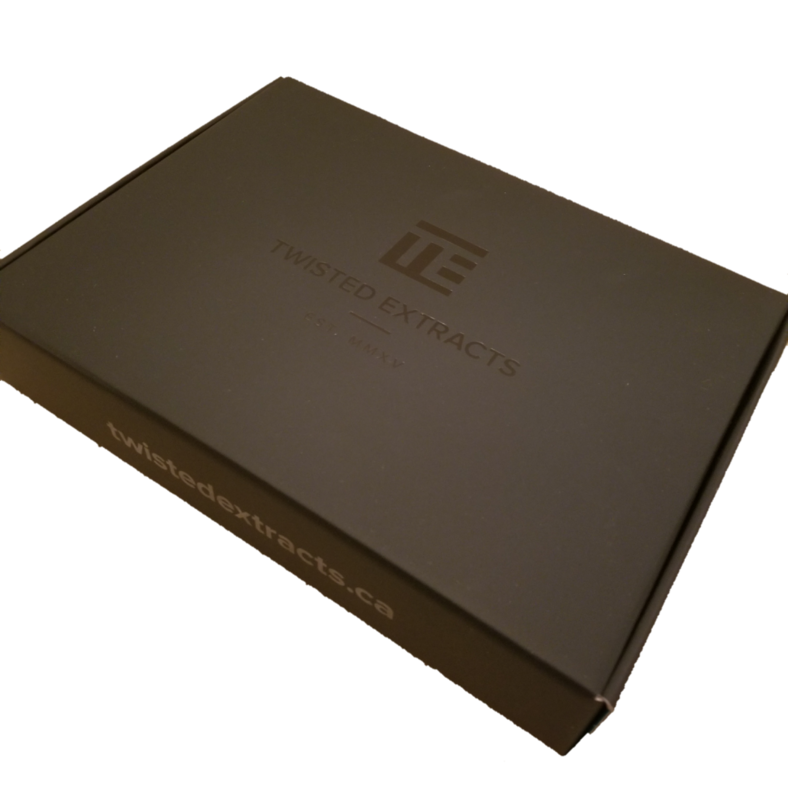 Twisted Extracts Sample Package is perfect for the first time user all the way up to a chronic. A great mix of Sativa, Indica, CBD and 1:1 THC:CBD options. Tasty gummies and sweet Cara-melts(Caramel squares). Also Included a High quality Twisted Extracts T-shirt and Twisted Extracts Toque. Amazing Value and a great way to sample their whole line up. Don’t miss out! Our Zzz Bombs are packed with 80 mg THC and are infused with a cannabis extract derived from an Indica strain. They’re great for helping you relax, fall asleep and stay asleep. 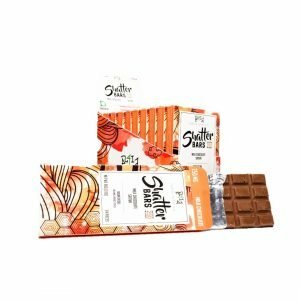 New to edibles? These gummies contain equal parts THC and CBD, and their low dose make microdosing easy. CBD helps reduce any feelings of being “too high”, so you can feel comfortable about your cannabis experience. Our Original cannabis-infused Jelly Bombs are perfect for daytime use. 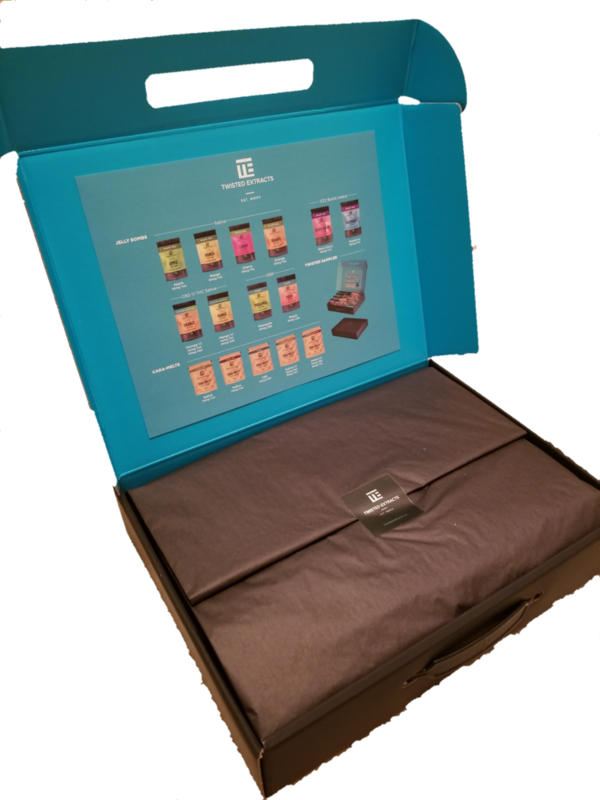 They’re made with a Sativa dominant extract and contain 8 servings, or 80 mg of THC. If you’re looking for a focused and energetic high, this is the edible for you. Looking for something a little more decadent? 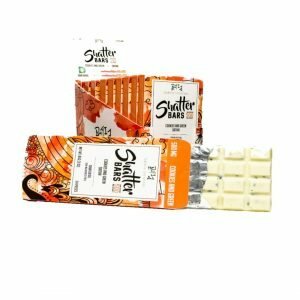 Our creamy, cannabis-infused caramels are individually wrapped into single serving sizes. They’re perfect for discrete, on-the-go relief. They’re available in a variety of Sativa, Indica and CBD options. Weed Taste Strength: Varied depending on product type. CBD Jelly Bombs are often described as an “oasis of calm”, but these gummies don’t get you high. 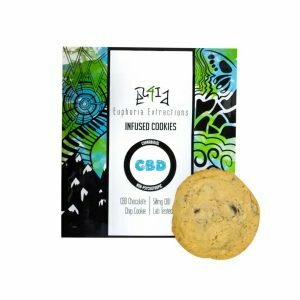 They’re made with 80 mg of CBD and are often used to help manage pain, inflammation and anxiety. 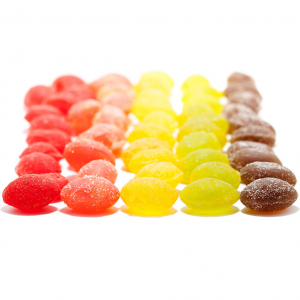 Twisted extracts are our go to gummies. 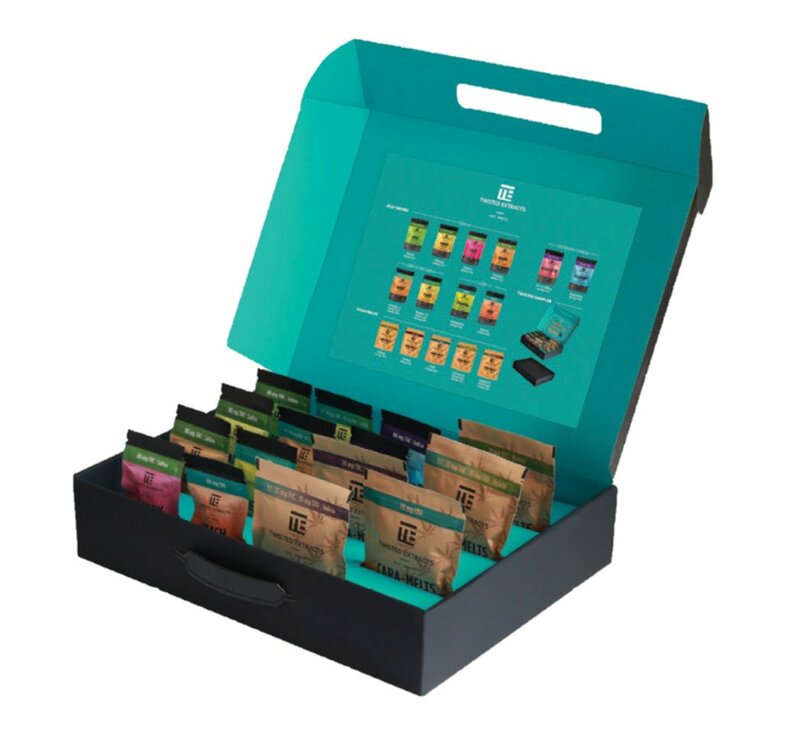 This is a great pack to try all their products!